The first report came after live broadcast concluded, video removed 'within minutes' after notification, Facebook says. None of the roughly 200 people who watched a live broadcast of an attack on two mosques in New Zealand reported the video to Facebook, the social media company said. The video received a full 4,000 views before it was taken down, Facebook said in a statement released Monday, adding the video was reported 29 minutes after it started, and 12 minutes after the live broadcast was ended. "We removed the attacker’s video within minutes of their outreach to us, and in the aftermath, we have been providing an on-the-ground resource for law enforcement authorities," Facebook's Deputy General Counsel Chris Sonderby said in a blog post. In all 50 people were killed when a terrorist opened fire in two mosques during Friday prayers in Christchurch, New Zealand. 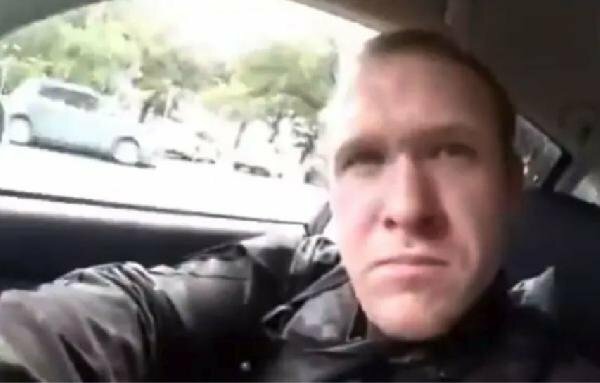 Brenton Harrison Tarrant, a 28-year-old Australian, is being charged over the massacre. Facebook and other popular internet platforms have worked to pull the video from their websites, but it continues to circle online. 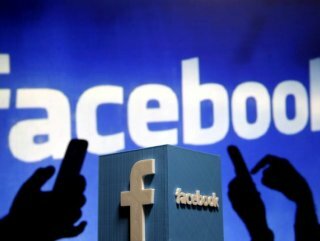 Facebook said it removed 1.5 million copies of the video, with the majority of those videos blocked at upload preventing the video from being added to the social media website. But before the company was originally alerted to the video an 8chan user posted the video to a file sharingwebsite, Sonderby said. 8chan is a relatively libertarian website replete with violent, lewd, and sometimes illegal content.